Check here often to keep up to date on our regular storewide sales and special events at The Summit Antiques Center. Never miss another sale! Summer is coming! Join us at The Summit Antiques Center to celebrate with discounts throughout the store! BOOK SIGNING! BOB RICHTER RETURNS! Join us Sunday, April 28th from 2:00 - 4:00 pm to meet Bob, enjoy homemade refreshments, and take advantage of our ongoing Spring into Summer Sale with discounts throughout the store! Welcome Spring! Join us to celebrate the season with discounts throughout the store! and Happy Presidents Day, too! Visit The Summit Antiques Center during our sale for discounts throughout the store! Browse our endless selection of sweet vintage Valentines, lovely jewelry, Presidential memorabilia and much, much more! Visit us Saturday, January 12th through Sunday, January 27 for discounts throughout The Summit Antiques Center! 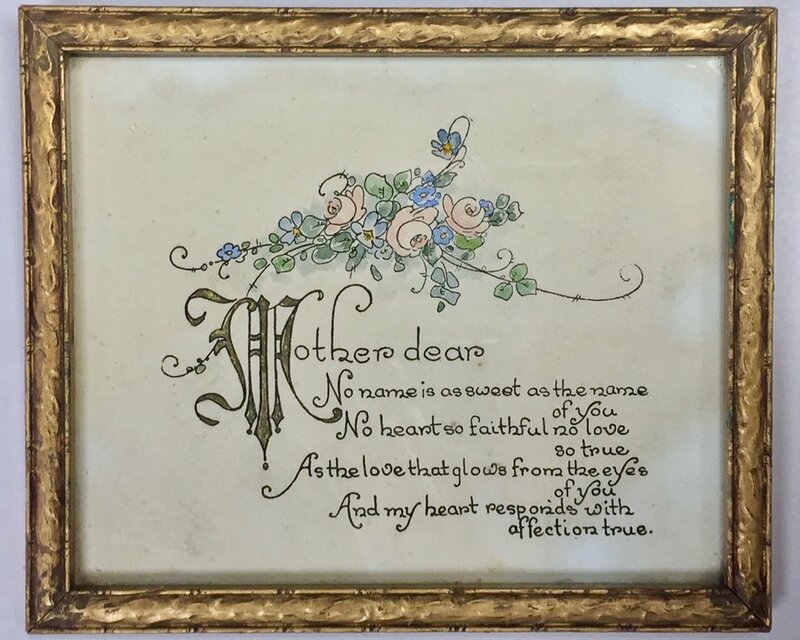 Get 20% or more discounted on all of our massive, ever-changing selection of fine antiques, fun vintage collectibles and unique gifts! Thanks! Join us this Sunday for Christmas cookies and hot cocoa at our HOLIDAY OPEN HOUSE! Meet our dealers, enjoy home-baked goodies, and browse our vast selection of timeless holiday decorations and unique gifts! Our dear friend and colleague, Julianna, is retiring at the end of this year, after 15 years with The Summit Antiques Center. All December long, visit her space on the first floor, for 50% off all of her art, antiques and collectibles! Support your small and local businesses this holiday season! 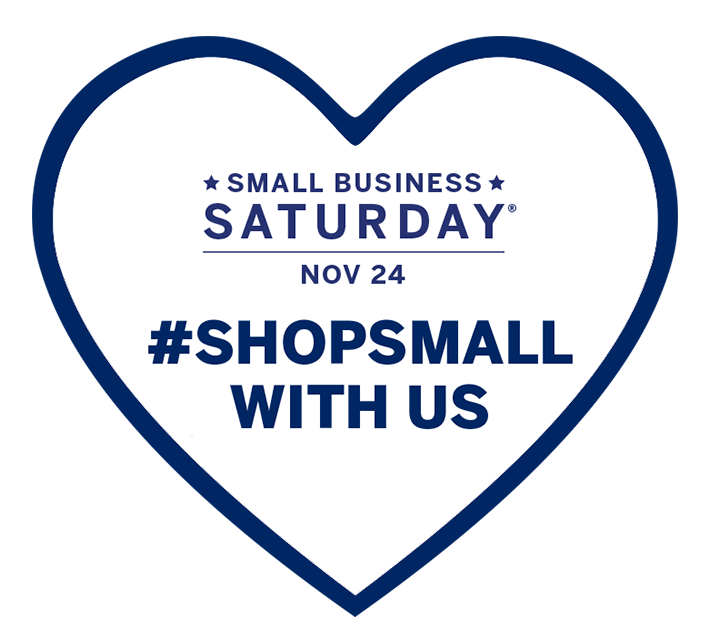 Visit us at The Summit Antiques Center on SMALL BUSINESS SATURDAY! Beginning the day after Thanksgiving, visit The Summit Antiques Centers for discounts on unique holiday items, perfect gifts and everything else from more than 50 antiques dealers! Visit us Saturday, October 20 through Sunday, November 4 for discounts throughout The Summit Antiques Center! Get 20% or more discounted on spooky decorations, vintage costumes and all the rest of our massive, ever-changing selection of fine antiques, fun vintage collectibles and unique gifts! Thanks! Visit The Summit Antiques Center for our last Sale of the Summer! Join us the week before Labor Day for discounts throughout the store! * Please note, we'll be closed Monday, September 3rd for Labor Day - Thank you! SUMMER SALE & OUTDOOR MARKET! Join us this July for our Summer Sale - with discounts throughout the store! Join us to celebrate Independence Day with storewide discounts! Join us for discounts throughout the store as we celebrate FATHER'S DAY at The Summit Antiques Center! Find the perfect gift for your mom at our MOTHER'S DAY Sale! Join us for our SPRING SALE with discounts throughout the store! 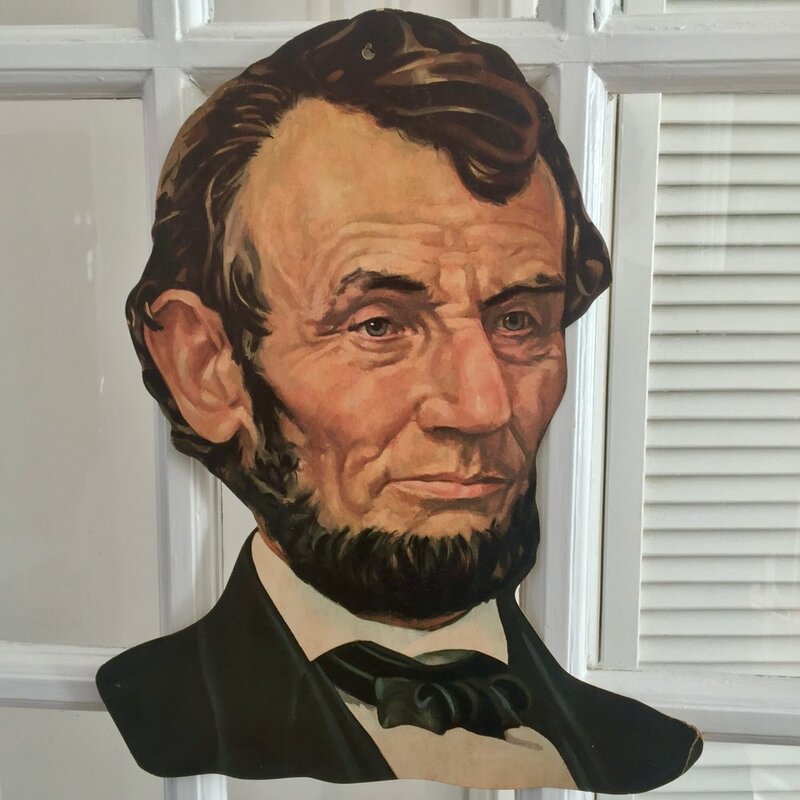 Visit us for discounts throughout the store as we celebrate Valentine's Day and Presidents Day at The Summit Antiques Center! Join us this January for our WINTER SALE! Hot Cocoa and Christmas cookies will be served. Support small and local businesses! Join us at The Summit Antiques Center on SMALL BUSINESS SATURDAY! Join us for our HOLIDAY SALE and find discounts throughout The Center! Author, interior designer and TV personality, BOB RICHTER, signs his book, "A VERY VINTAGE CHRISTMAS," exclusively at The SUMMIT ANTIQUES CENTER. Refreshments and Christmas cookies will be served. Join us for our FALL SALE, with discounts throughout the store!